Childs Engineering was well represented at the ASCE/COPRI Ports ’16 conference. 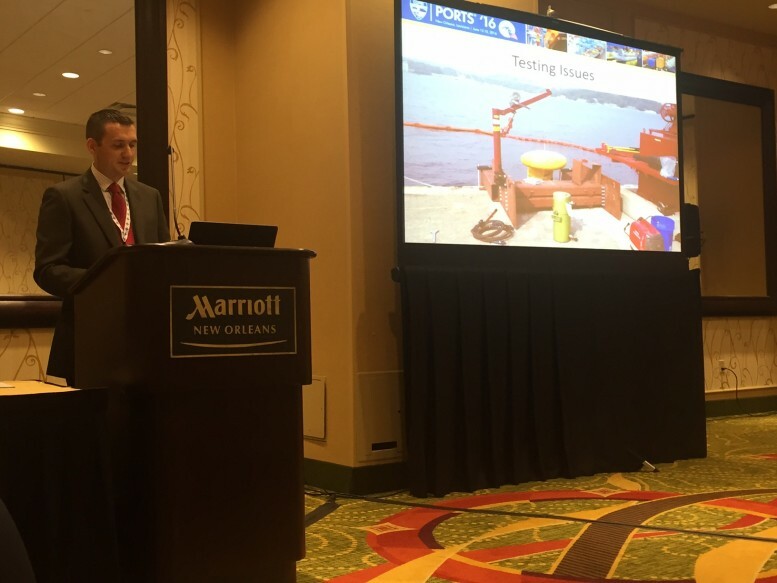 Charlie Roberts helped teach a short course on Waterfront Facilities Inspection and Assessment, as well as presented a paper he co-wrote with Rebecca Skalaski on the Bollard Load Testing and US Naval Facilities that showcased 3 case studies for testing projects in Japan and the US. Charlie also discussed what it is like working for a small business to a group of students and younger members as part of a panel discussion including large, small, federal, and state organizations.